Carrier Corporation (hereinafter “Company”) warrants this product against failure due to defect in materials or workmanship under normal use and maintenance as follows. All warranty periods begin on the date of original installation. If a part fails due to defect during the applicable warranty period Company will provide a new or remanufactured part, at Company’s option, to replace the failed defective part at no charge for the part. Alternatively, and at its option, the Company will allow a credit in the amount of the then factory selling price for a new equivalent part toward the retail purchase price of a new Company product. Except as otherwise stated herein, those are Company’s exclusive obligations under this warranty for a product failure. This limited warranty is subject to all provisions, conditions, limitations and exclusions listed below and on the reverse (if any) of this document. 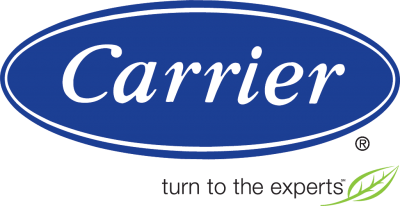 For any questions or concerns on both Carrier and Lennox warranties; do not hesitate to call 866-904-9946 and get the answers you need today!